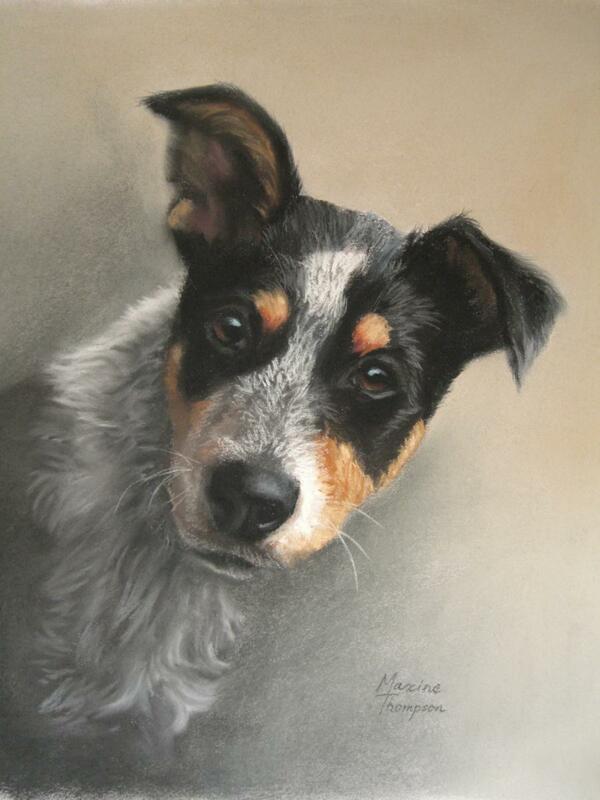 Maxine specialises in portraits of people and animals. 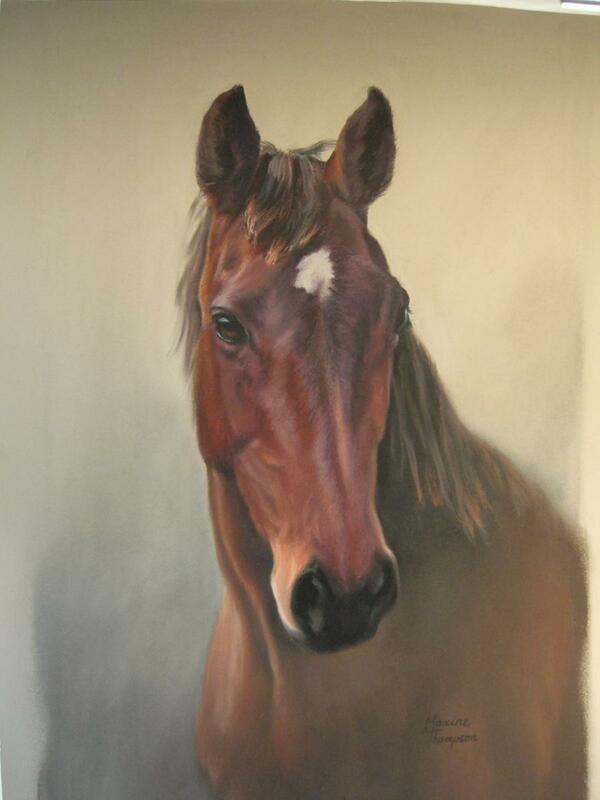 She delivers her passion for realism to her work, capturing the character and essence of her subjects. Many of her works are commissioned portraits, and she gains great satisfaction from accurately portraying the personality of the subject. Maxine has toured NZ and Australia extensively, and teaches in the Greek Isles, Morocco and Alaska. 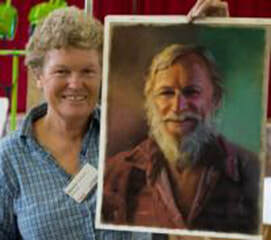 She has taught in excess of 500 workshops since being named a Master Pastellist by the Pastel Society of Australia in 1997. In 2016 she became a Master Pastellist in PANZ. 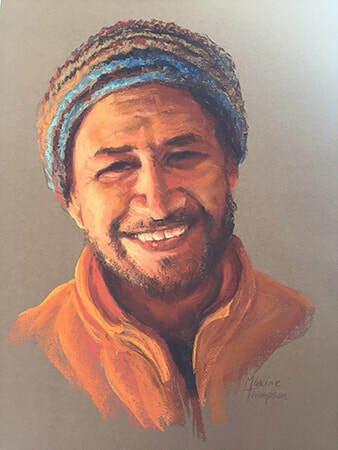 Workshops available range from basic pastel techniques through to pastel and pencil portraiture, still life, land and seascapes emphasising good drawing skills. Many students return year after year to sharpen their skills. By explaining and demonstrating her techniques, Maxine draws the best out of her students. She believes that anyone who wants to be an artist can be, and invites you to experience the positive learning environment of her workshops.